Streaming Now: The Wait for Game of Thrones is Finally Over! It is the big premiere week for Game of Thrones Season finale, an event GoT fans have been awaiting for two years. 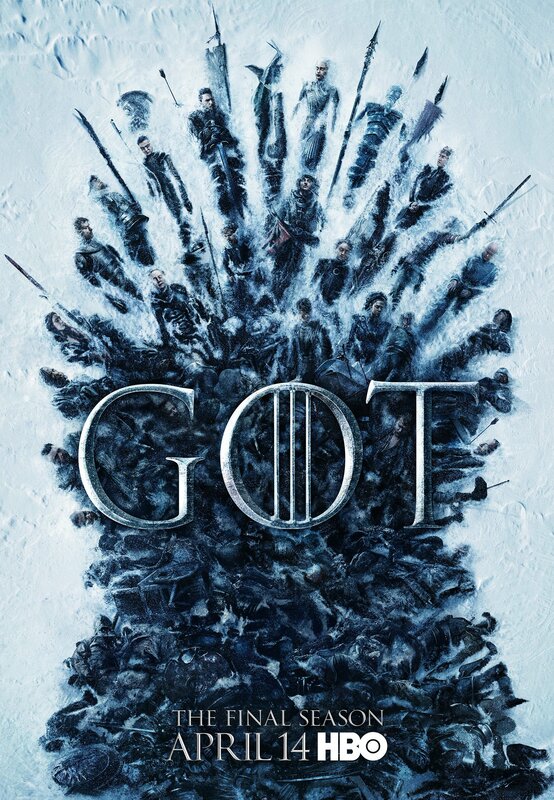 It's probably the biggest week in the year for fans of Game of Thrones as the final season is all set to premiere on April 14, which is early morning on April 15 for Indian viewers. Seldom does a show generate such a huge dedicated fan following, who have been waiting with bated breath ever since the last episode of Season 7 was aired. The fight with the Night King and the battle for the throne are the main events viewers have been looking forward to. If you are able to survive the GoT frenzy, or are one of those who takes pride in saying "I don't watch Game of Thrones", here are some more titles streaming this week that you could look at. But there's nothing like Game of Thrones, trust me. 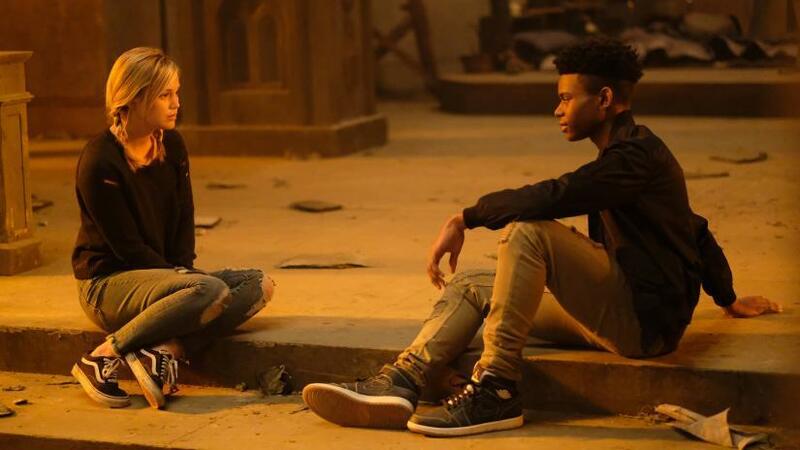 Cloak and Dagger has been hailed as one of the best new shows on TV. This show is set in the Marvel Cinematic Universe (MCU), sharing continuity with the films and other television series of the franchise. The first season of the series was praised for not following The Flash's route and focussing on real-world injustices instead. Season 2 will see Tandy Bowen (Dagger) and Tyrone Johnson (Cloak) use their superpowers together to deal with issues like poverty, racism, and sexism. The excruciatingly long wait for Season 8 of Game of Thrones is finally over. 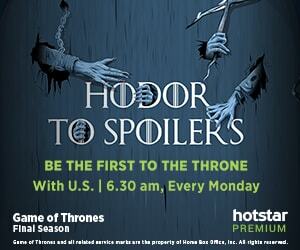 Episode 1 of Season 8 will stream on Hotstar Premium on April 15 morning. There are tonnes of questions to be answered as the series finally comes to a close this season. Who wins the game – Cersei Lannister, Jon Snow or Daenerys Targaryen? But before that, a bigger question looms high – who will win the battle between the living and the dead, and survive the long night? Fans will stay hooked to their screens until all the questions are answered. We share Adele's excitement for Queen Bey's movie Homecoming that is all set to premiere on Netflix on April 17. Ever since Netflix shared the trailer, the BeyHive has been buzzing about the movie which will tell the story of her acclaimed Coachella comeback show in 2018. Homecoming will provide an in-depth look at Beyonce’s celebrated performance - from creative concept to cultural movement, according to Netflix. 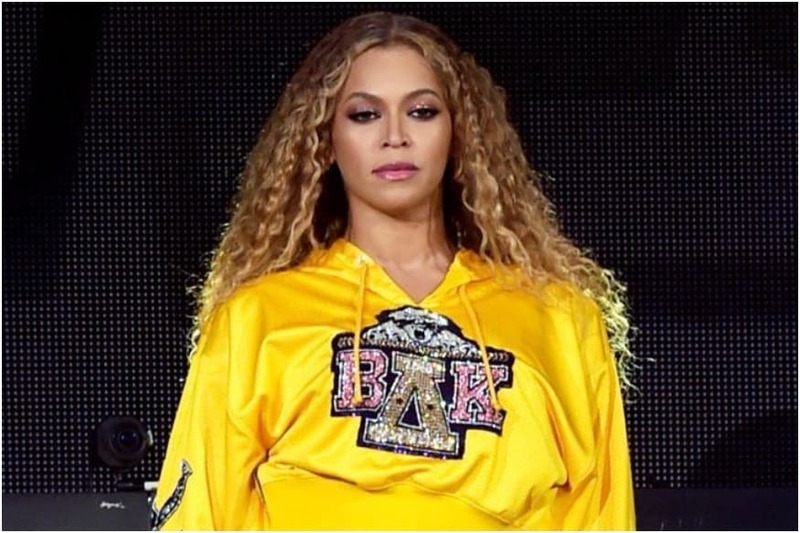 The trailer featured behind-the-scenes footage from rehearsals, as well as a rare shot of what appears to be Rumi and Sir, Beyoncé and Jay-Z's twins. 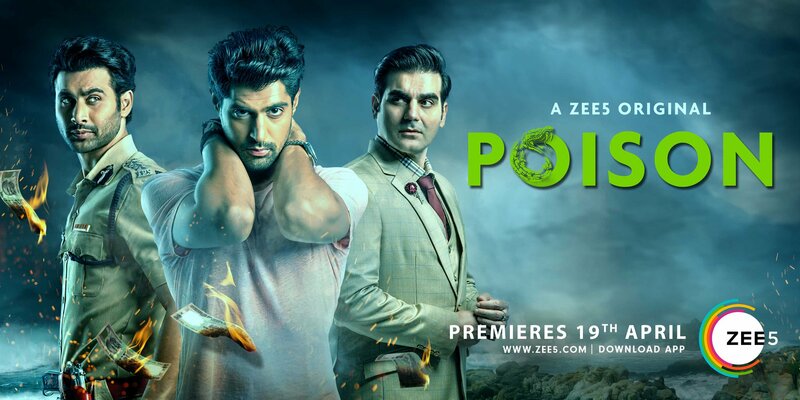 ZEE5 is launching yet another marquee original, Poison, a dark mystery thriller with multi-layered characters, each having their own hidden agendas. 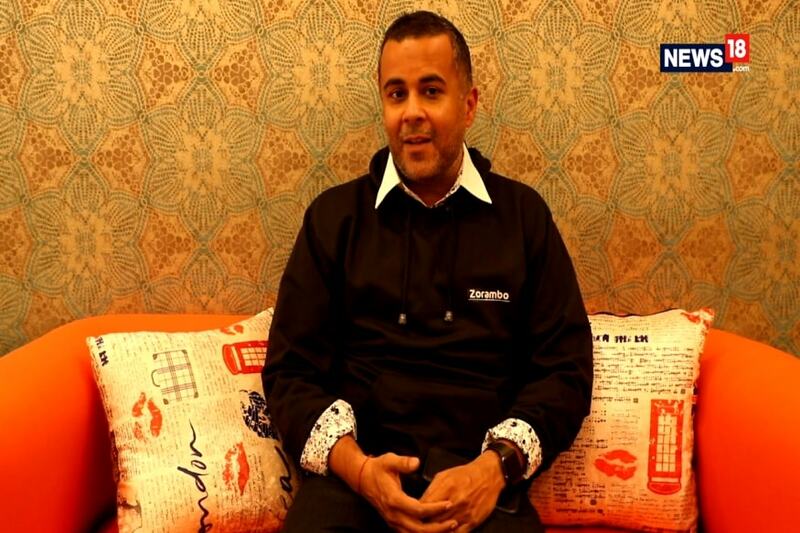 Going by the trailer, the series, directed by Jatin Wagle, is based on the theme of revenge. It has actors Arbaaz Khan, Freddy Daruwala, Ayub Khan, Raj Zutshi, Anchal Singh, Tanuj Virwani, Bikramjeet Kanwarpal, Micky Makhija, Archanna Guptaa, Romit Raj, Leysan Karimova, Riya Sen, Pranati Rai Prakash, Krishna Bisht, Shantanu Moghe, Gaurav Sharma, Rishi Dev as part of the huge ensemble cast. It will premiere on April 19. This 2007 American biographical crime film was directed and produced by Ridley Scott. 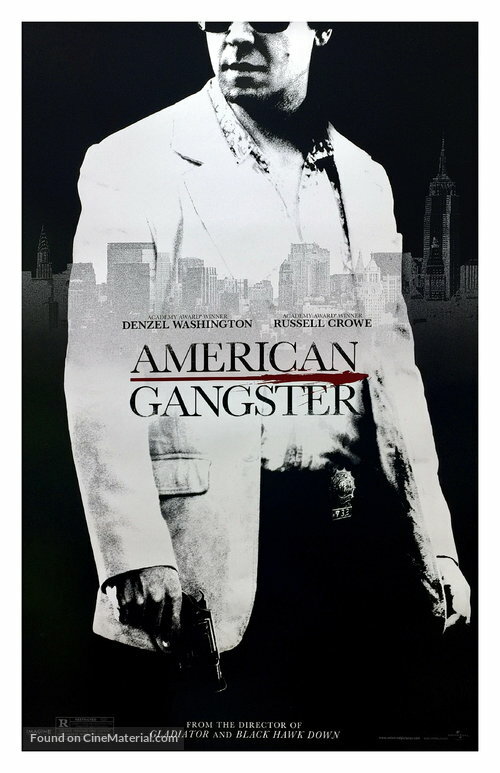 The film is fictionally based on the criminal career of Frank Lucas, a gangster who smuggled heroin into the United States on American service planes returning from the Vietnam War, before being detained by a task force led by detective Richie Roberts. Starring acclaimed actors like Denzel Washington and Russell Crowe, the film was nominated in multiple categories at the Oscars and Golden Globes. Critics were kind to the film, with many likening it to classic gangster flicks. Give it a watch if you are looking for a clutter breaker this week. Stay tuned for more suggestions for your watchlist next week.